Nigel is one of the longest serving club professionals in the country having joined Enmore Park in 1972. He is very popular with members and visitors alike and will always offer a good deal on golf equipment. He and his son David, also a qualified professional, have spent many years promoting and assisting with junior golf and beginners. Nigel also had the honour of being 2009 Club Captain which is a golfing rarity for a club professional. 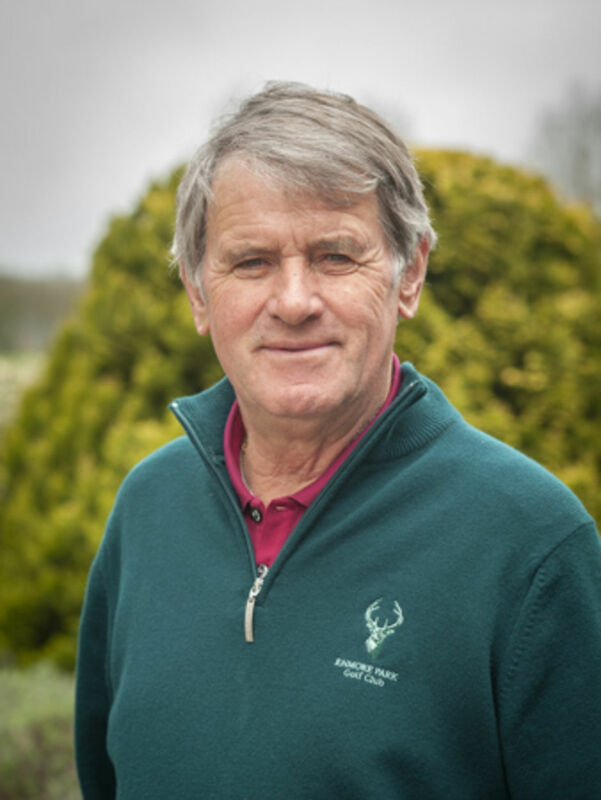 "Before coming to Enmore I spent 4 years at Bristol & Clifton then 3 years at Burnham & Berrow developing my skills and knowledge to become a top PGA club professional. I have had 46 years as Head Professional at Enmore. My memorable events include playing with Seve Ballesteros at East Sussex National, Jose Marie Canazaries in an exhibition match at Enmore, Winning the Wilson West Region PGA Championship, seeing daughter Laura playing for England U21, playing off scratch and holding course records including Enmore and son David turning professional. I have coached thousands of golfers over the years and played a big role in producing many top amateurs and professionals. I have also coached Somerset Girls." David is Nigel's son and an accomplished golfer in his own right. He is a qualified custom fitter for Titleist. He still plays the occasional tournament on the West Region PGA Tour and is a Callaway staff player/ambassador. "As an amateur I was a County winner at both Junior and Colt levels, a Daily Telegraph Junior Championship winner and an English under 15 winner. I represented England schools as well as Somerset men for six years. I have coached at the British Open (Troon) with R & A, coached Somerset Academy/Partnership and at Millfield school. 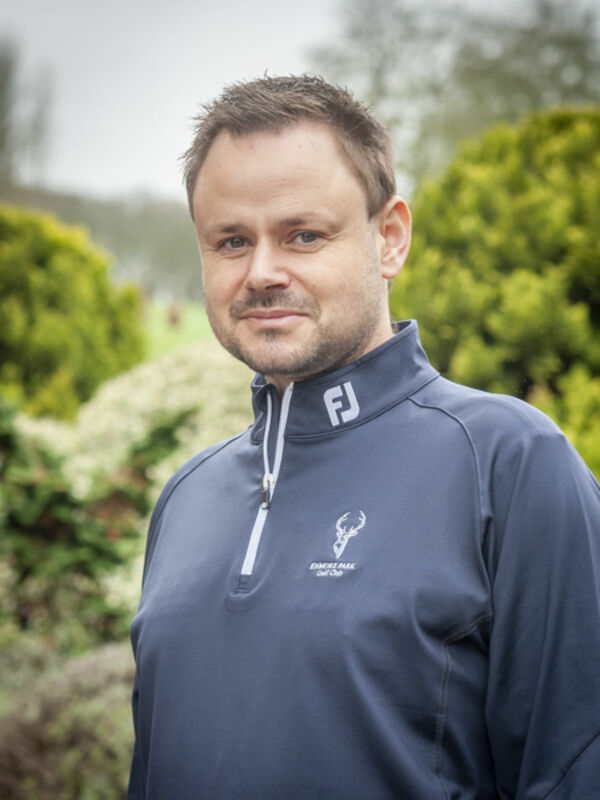 I have coached all levels from beginner to scratch golfer helping to produce some top golfers through the Enmore junior section." Both Nigel and David are highly experienced teachers, so if you're just starting out, looking to improve your game, or a single-figure player, you'll be in great hands. To book lessons just call the shop on 01278 672100 (option 1). You can read more about golf lessons by following this link.